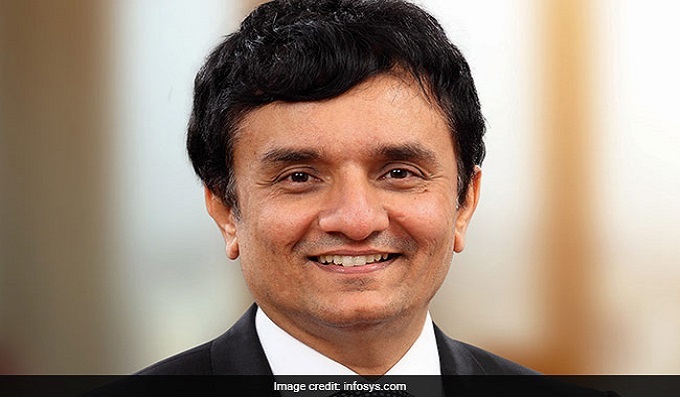 Infosys Ltd announced that the board at its meeting on Saturday accepted the resignation of M D Ranganath, as the Chief Financial Officer (CFO) and key Managerial Personnel of the company. Ranganath will continue in his current position as Chief Financial Officer till November 16, 2018. The board will immediately commence the search for the next Chief Financial Officer, said a press release issued by the company. 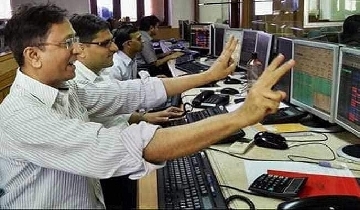 Ranganath had been appointed as the CFO of India"s second-biggest software services exporter in 2015, a press release issued by the company said. During his long tenure of 18 years in Infosys, Ranganath has been a part of the Infosys Leadership team and has played several leadership roles in the areas of consulting, finance, strategy, risk management and M&A and has worked closely with the board and its committees in formulating and executing strategic priorities for the company, said Infosys. In tendering his resignation, Ranganath stated that, "After a successful career spanning 18 years in Infosys including as CFO for the last 3 crucial years, I now plan to pursue professional opportunities in new areas"
On his resignation, Salil Parekh, Chief Executive Officer said, "Ranganath and I have worked closely over the past few quarters in shaping the strategic direction of the company. I admire his strong financial acumen, deep understanding of the company"s business and ability to deliver consistent results. He played a crucial role as the CFO and provided strong leadership for the company. I am confident that over the next few months Ranganath will ensure a smooth transition. I thank him for his lasting contribution and wish him all the best."